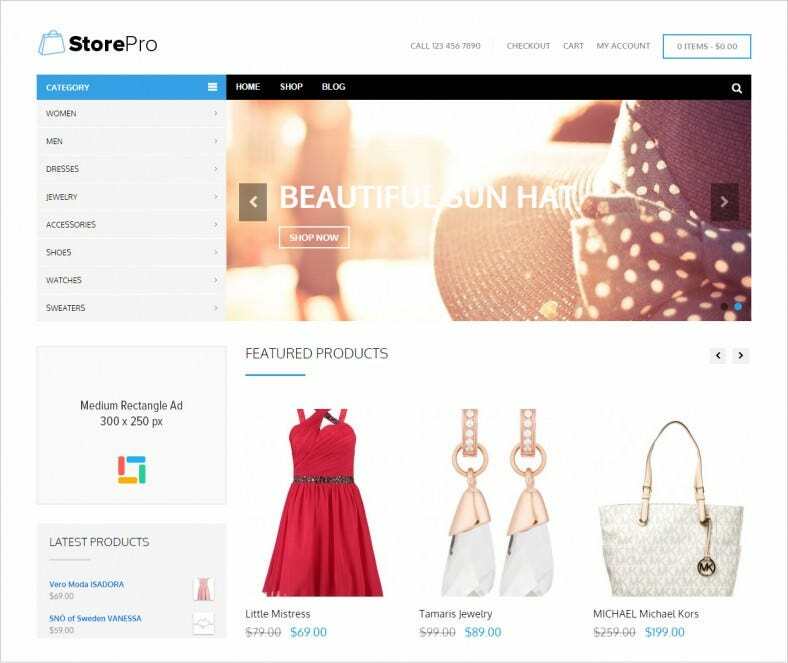 WordPress themes are particularly attractive to e-commerce websites. 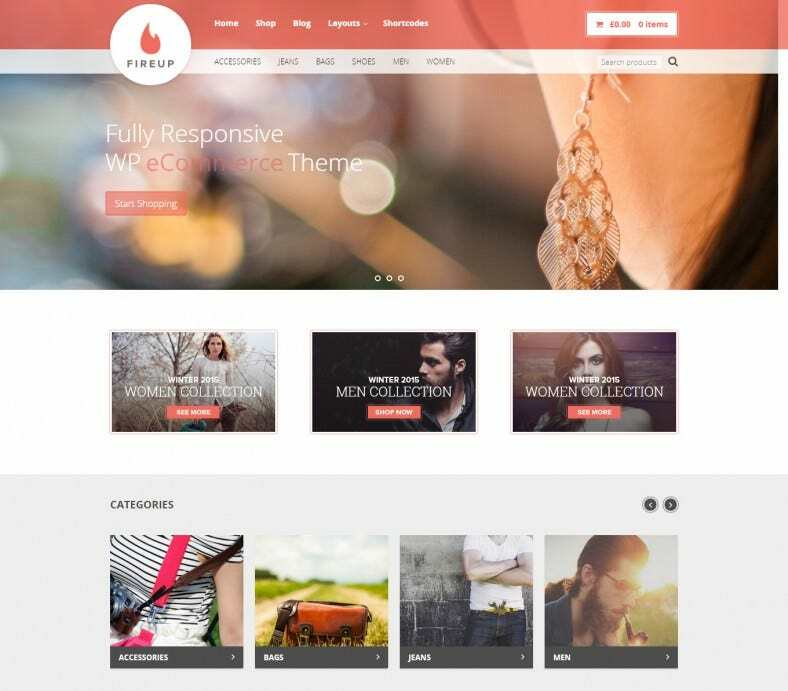 Whether you’re an online matrimonial service selling marriages, or a home baker working on a demand-supply chain orders, you definitely need a WordPress theme especially suited to your needs. 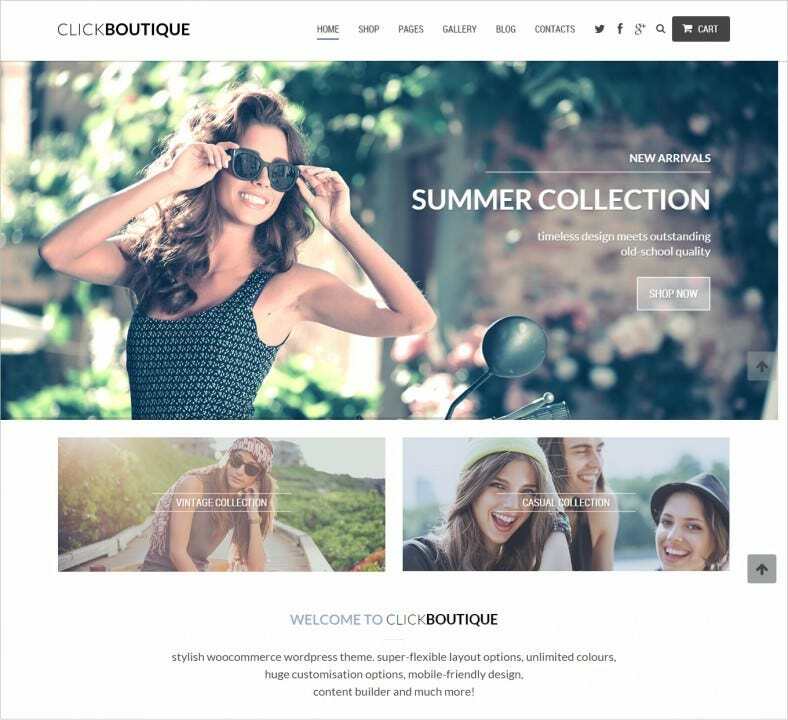 From established businesses that decide they need a retail base online to small enterprises, everybody needs one of our best free and premium themes. 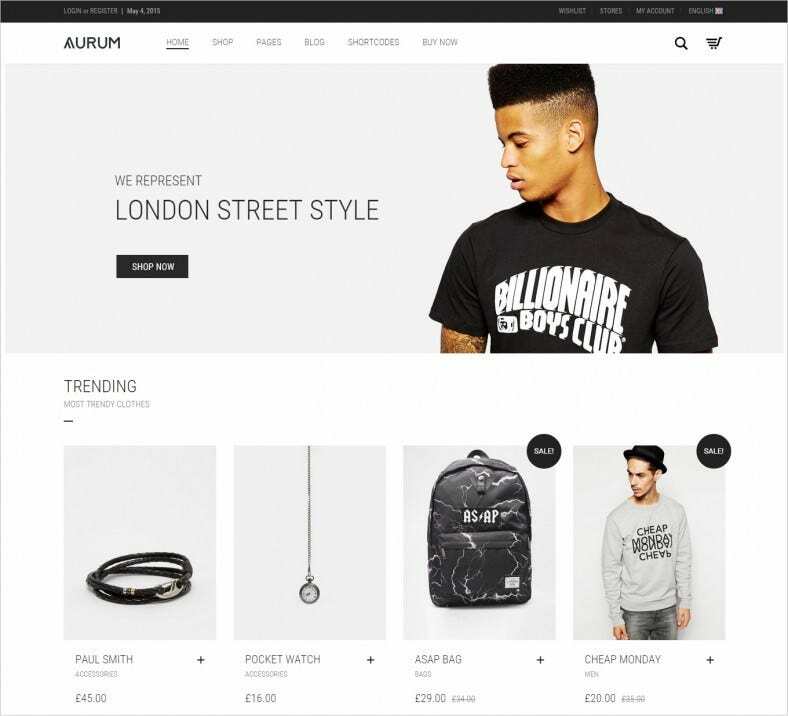 For an e-commerce site, nothing can be as important as smart sale features. 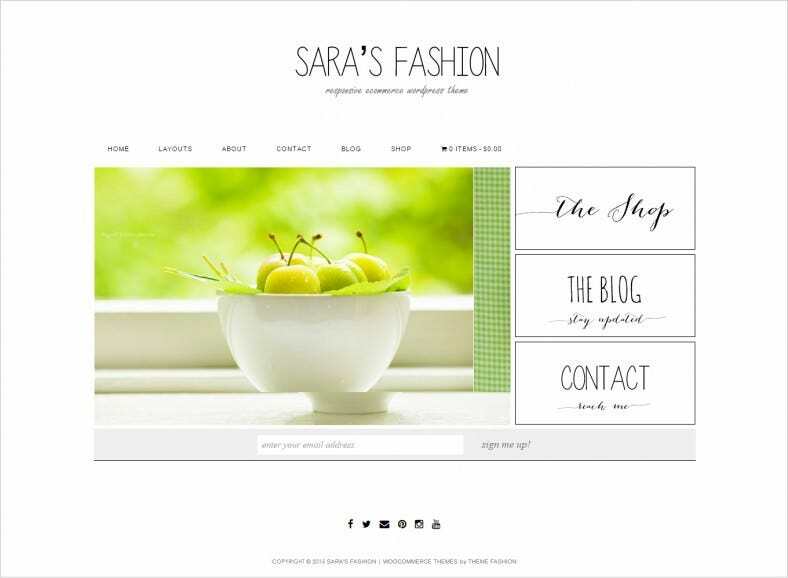 Consider your webpage to be your store. 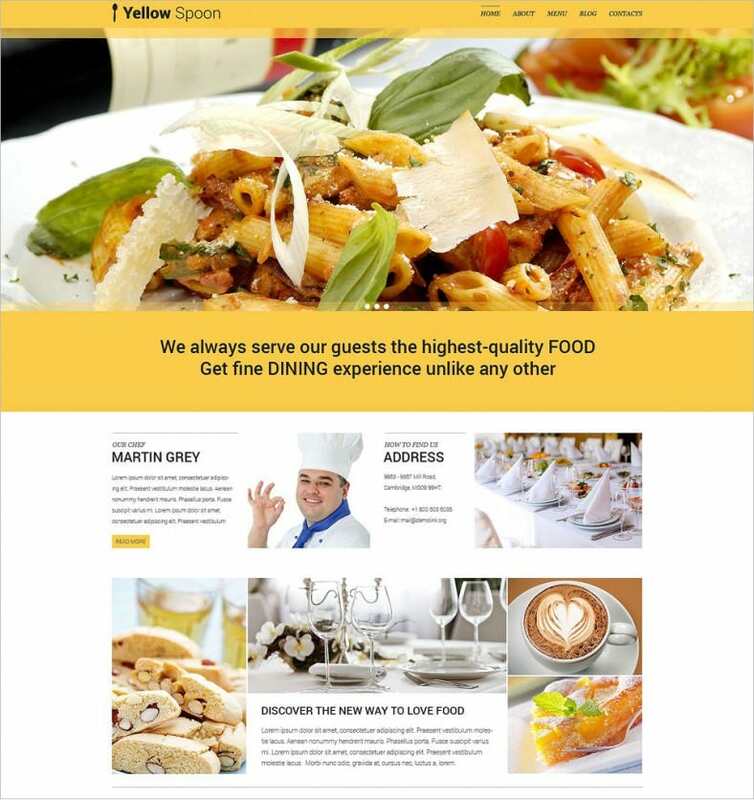 Your salesperson would be the interactive, innovate and somewhat aggressive marketing features within your site. 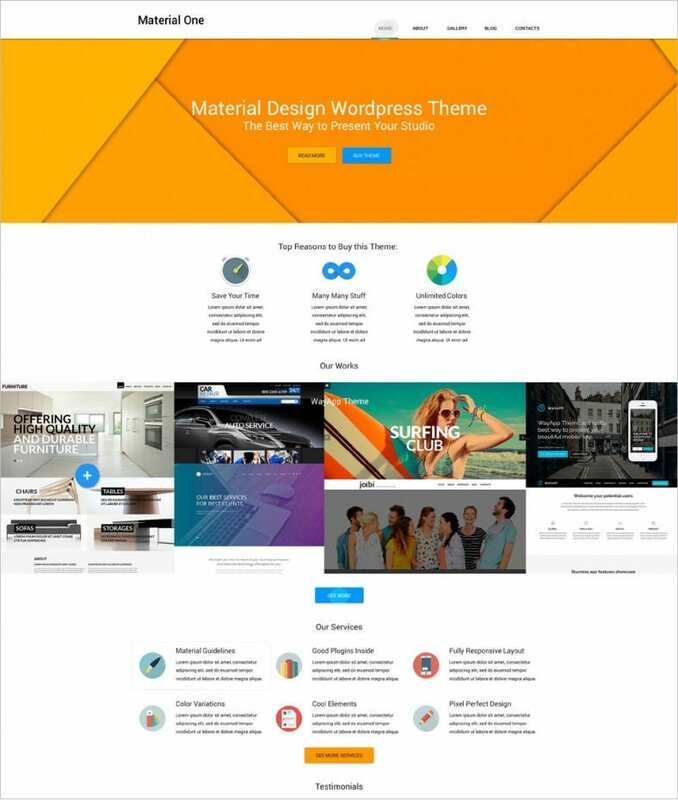 Starting from a lovely gallery and informative content, make your product more attractive with the help of custom designs and themes. The most compelling reason for using these themes is, of course, the use of advanced payment features. The smartest marketing strategy in the present world is the use of SEO content, especially created to generate more traffic for your website. The other would be the use of multiple platforms like the Windows, Android and iOS app market to sell your site, and with it, your products. With cross-platform support, now you won’t miss out on any particular segment of the audience even if they’re on the go. Integrate a smart user interface with lightweight framework, and provide product review forms, to create a great user experience for your customers.